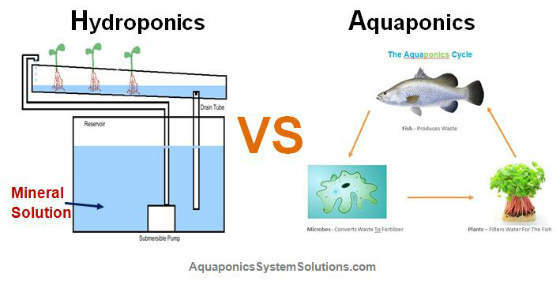 Hydroponics vs Aquaponics - FInd Out Which Is Better And Why? 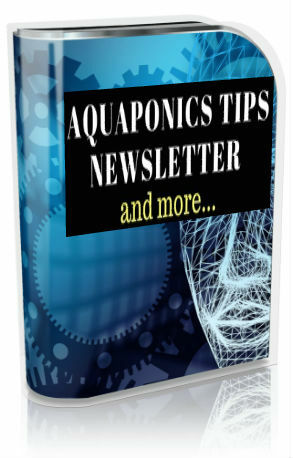 There have been debates and inquiries on the benefits and just how Aquaponics is better compared to Hydroponics and vice-verse. Today I attempt to clear the clouds, so to speak by writing this article on Hydroponics vs Aquaponics. To begin with, Hydroponics is a very recent technology comparatively. Hydroponics is a method of growing plants without the use of soil. The system uses mineral nutrient solutions as fertilizers for the plants to feed on and is really a subset of hydroculture. Plants grow with roots exposed to mineral solution in this environment. Perlite, gravel, biochar, mineral wool, expanded clay pebbles (hydroton) and even coconut husk form as media in this system. As effective and productive as hydroponics is, there is an inherent fault with the technology. Now, the irony lies in the mineral solution it uses to grow the plants. The system owner must replace this solution come expiry date, or it can turn toxic. And monitoring is crucial to ensure that does not happen. Water can be added to dilute the solution, but this is only a temporary remedy. There will come time when it has to be changed out. EPA is clear to brand this as toxic waste. 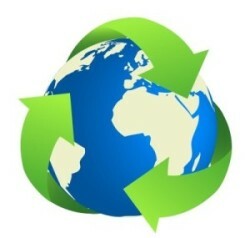 Hence, it’s disposal can only be carried out by certified personnel. This waste disposal requirement definitely spikes up the maintenance and operations cost of a hydroponics farm. Many are not aware of this and only to regret it when it is too late. So, be aware of the pros and cons of what you are investmenting in. Hydroponics however, has a tamer and much older sister, so to speak. 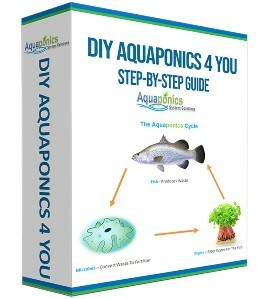 Aquaponics, do you belief it or not, has a history dating back to 4,500 years ago. There are tribes in the mountainous regions of China who are still growing crops with fish swimming in their flooded fields. And they have been doing this for centuries being passed down generations to generations. Wikipedia says that; “The earliest published work on growing terrestrial plants without soil was the 1627 book, Sylva Sylvarum by Francis Bacon, printed a year after his death.” And this has a lot to do with the fact that aquaponics works in a way nature does. It breaks down waste, in this case fish poop, the resultant by-product and reuse it to grow new plants and this process has been going on naturally for billions of years since life existed. 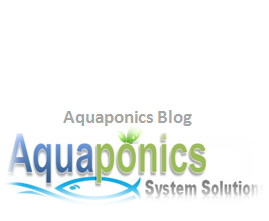 There are no toxic byproducts in aquaponics systems and they are completely safe. I can assure you that! The only byproduct from the system is Nitrate; which is natural fertilizer for the plants. There is a commercial aquaponics company I know that sells his settling tank waste as organic fertilizer. Aquaponics waste is so save you can dumped it straight down into the sewer system and won’t harm the sewage systems. Used in aquaponics systems to ensure the plants and especially fish’s safety. Commercially used insecticides for pests control will very well kill the fish. IUse organically certified safe, pest control for your system, and only when it is absolutely necessary. A natural pest control measure is preferred. This helps to ensure an organic way of life. This is when we can be really sure the food that we consume is safer and healthier. Aquaponics System Solutions, DIYAquaponics4You System is organic by definition as no dirt and chemical is used in the system design. This is all I have for this Hydroponics vs Aquaponics article. Hope this has brought a greater understanding on both the systems and why Aquaponics is the healthier and safer way to grow your organic food. Today your family can potentially enjoy one of the oldest ways to growing organic food. I have gone through the above article and the many other articles from Steve. Aquaponics would be the better option as it gives the farmer two products for the price on one. It is also eco-friendly. Thank you for your comment. And yes, I strongly belief Aquaponics is the way forward or at least should be the way to food production…you are right it’s friendly to mother nature and easy on the wallet as well, but most importantly you know you are serving healthy food to your loved ones.